Baggywrinkles Now LIVE on Kickstarter! The pirate princess sisterhood is small, but Lucy Bellwood definitely has a lifetime membership! I first discovered her work several years ago when my tall ship dreams were still dreams and was instantly obsessed. Now’s our chance to help her work reach more souls by supporting her Kickstarter! Check it out! The day is finally here, friends! Baggywrinkles: A Lubber’s Guide to Life at Sea just launched on Kickstarter and it’s time to get this sucker made. If you’re already on board and you wanna get straight to the business, here’s the page! 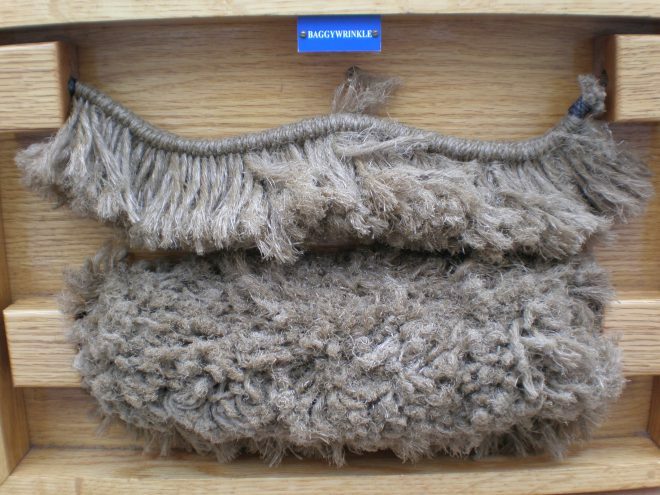 A Baggywrinkle is furry, cylindrical device used for preventing chafing between a ship’s sails and the surrounding lines. It’s one of the most distinctive features of a ship’s rigging, made all the more ludicrous by the fact that you spend a LOT of time explaining what it is to visitors—a hard sell when it’s got such a weird name. But it’s also the namesake of my educational, autobiographical series about the time I’ve spent sailing on 18th-century tall ships! So, you’re making a book?